When I was in high school, my basketball and volleyball shoes were sacred. I only ever wore them indoors on the court — I didn’t wear them to and from the car, I didn’t wear them to class, I didn’t wear them in the weight room. I didn’t wear them for anything but practice or games. And that made sense, because those shoes were sport-specific, pretty pricey, and, over the course of a season, got a lot of mileage. It was just smart to keep them as pristine as possible. But in my real life, today as an adult? That’s not quite the case. 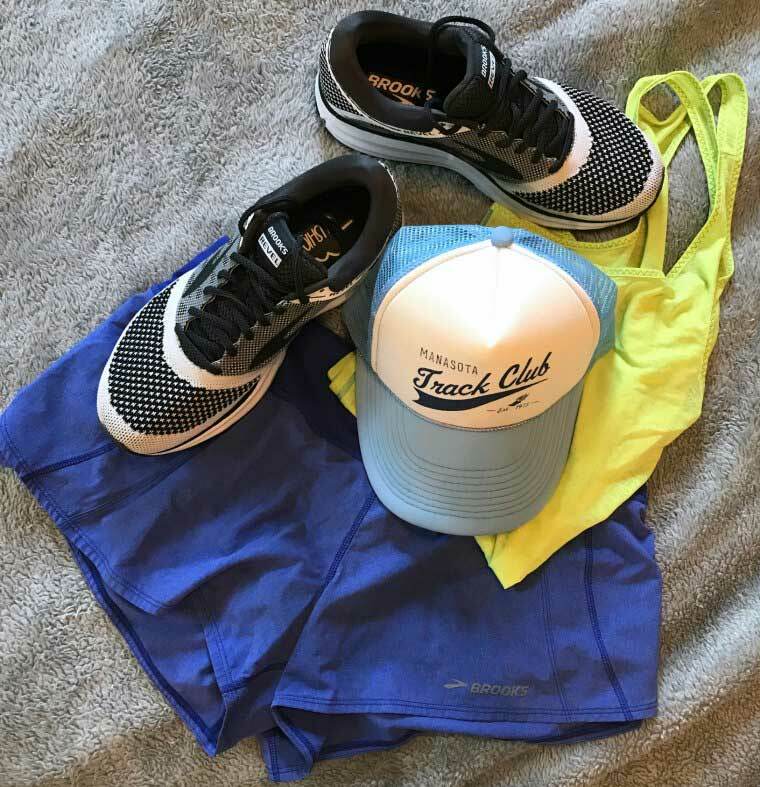 Almost all of my runs take place outdoors — on a variety of surfaces ranging from trails to beach to street — and if I’m getting up early to hit the gym, well, I need my ensemble to be as easy as possible. 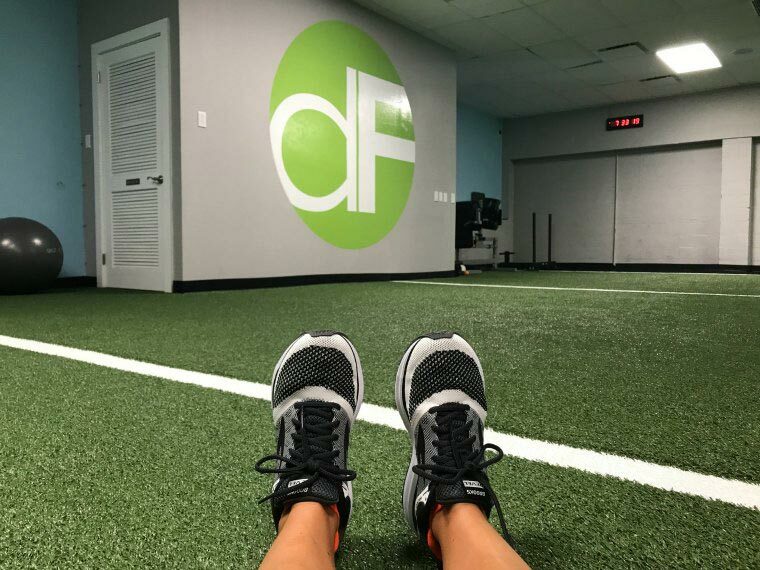 Changing shoes at the gym? That’s an extra step (and extra minute or so) that I’m not willing to take. Brooks Running (as you probably recall, we’re affiliates but all opinions are entirely ours!) 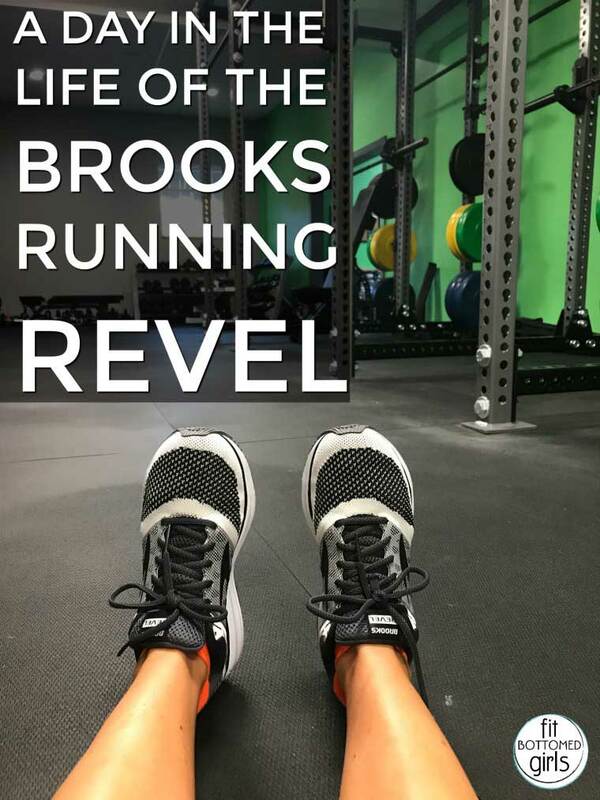 recently introduced their newest addition — the Revel Running Shoe ($100), and the whole idea behind this model is that it’s designed to go anywhere with its flat-knit upper for solid style and BioMoGo DNA midsole to offer dynamic cushioning for all types of movement. Running a race, running with friends, or running errands — it’s good to go on whatever adventure you have in mind. Even if that adventure is a fairly typical day. Like this one! 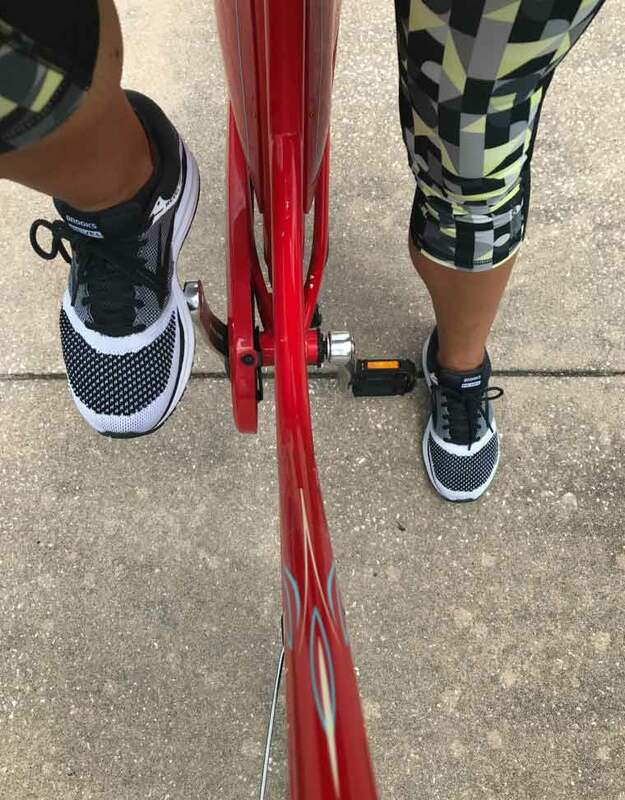 I’ve used my “running” shoes for easy hikes, and I never wait until I’m in the gym to change into them, so they sometimes get worn on errands. But for the most part, I’m a flip-flops or sandals kind of gal as long as weather permits. Come winter, I usually wear boots. Did the size match what you always wear or did you have to go up a half size.? I find ordering shoes online troublesome but I really like the look of these Brooks. Hi Kara! Yes, I find these to run true to size. I wear an 8.5 in just about all shoes, and every pair of Brooks I’ve purchased have been that size. I believe their return/exchange policy is great for online orders, so you could probably order a pair and see, worry-free! I like this shoes can you please tell me where i can buy this. Great blog its very interesting and informative i like this blog and i really enjoyed it thanks for sharing. Love my Brooks running shoes. They also serve for running errands, hikes, etc. Ready for a new pair now.